"People have been asking Mark Schultz to make a Christmas album for his entire career. Well, 18 years in, the platinum-selling, Dove award-winning artist is releasing Christmas, and it has something for everyone. Schultz has one of the top Christmas songs of the past 3 years in his epic anthem "Different Kind of Christmas," a moving tribute to his late father-in-law, which finally makes its much-anticipated appearance on this album. "People have been asking Mark Schultz to make a Christmas album for his entire career. Well, 18 years in, the platinum-selling, Dove award-winning artist is releasing Christmas, and it has something for everyone. Schultz has one of the top Christmas songs of the past 3 years in his epic anthem "Different Kind of Christmas," a moving tribute to his late father-in-law, which finally makes its much-anticipated appearance on this album. At the same time he gives us some of our most beloved favorites, like "The First Noel", "Silent Night", and "Little Drummer Boy," each with its own special twist only he can deliver. Finally, Schultz mixes in old classics like "White Christmas" and even a beautiful instrumental to complete the story. 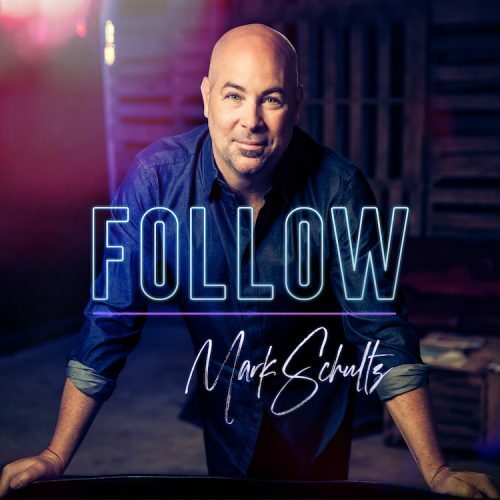 For Mark Schultz, Christmas is first and foremost about the loving God he serves, and the purity of the Christmas message comes through with every note on this album. If any project this season will put you in the Christmas spirit, it's this one. It's effortlessly listenable, it's timeless, and it was well worth the wait."